(Effects of excessive intake of coffee) Coffee is amongst the most addictive drug and once you get used to it you can never get over it. Every morning you wake up craving for it and if you do not get it your day will end like a disaster. Also, the smell is quite attractive. Coffee is quite beneficial for many health issues and is good for the body but sometimes its consumption can worsen the conditions. Like, it has many merits the same way it also has several demerits that develop slowly and damage our system and our daily routine. Here are some effects of excessive intake of coffee that you must be aware of! #1 Effects of excessive intake of coffee: Cortisol is a stress controlling hormone and it manages all the stress released by our body. It manages the patience and tolerance level of a person. The consumption of coffee in the morning interferes with the production of cortisol and can lead to a lot of stress related problems. 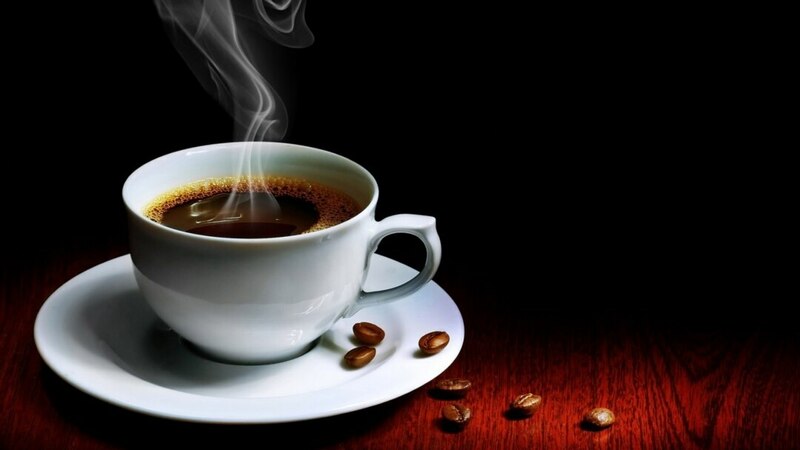 Coffee contains a drug called caffeine that increases the production of cortisol. 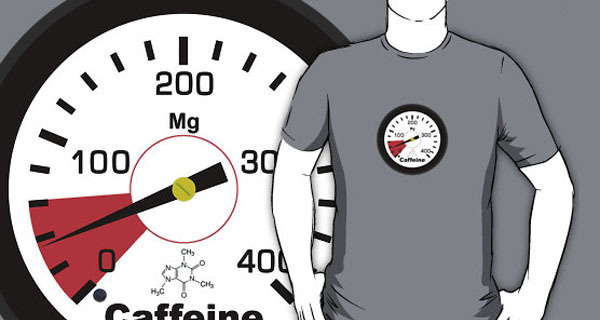 An increased tolerance for caffeine disturbs the circadian rhythms and has dangerous effects on human health. #2 Effects of excessive intake of coffee: Drinking a cup of coffee every day in the morning disrupts the energy boosting effects of caffeine. Its aroma is quite addictive and it stays with you throughout the day. It also affects the functioning of our brain and occupies it with its aroma. Coffee is often consumed to increase alertness and waking you up but when it is consumed in an excess amount it shows reverse effects. It imbalances the quick response power and the ability of alertness. This interferes with the ability to perform mental or physical tasks which can destroy your complete day. #3 Effects of excessive intake of coffee: Coffee is a fat-free and sugar-free product and it is virtually regarded as calorie-free. It has only two calories in an 8-ounce cup but if it is consumed with milk and extra sugar then it becomes a weight gainer. The cream and sugar on the top increase your waistline. Black coffee or green coffee has several benefits, they can prevent you from these ill effects. In fact, the green coffee is useful in burning fat and helps to lose weight. But the coffee you are consuming every day is just adding up to your calories and making you fat. #4 Effects of excessive intake of coffee: The smell of coffee is quite strong it stays on your tongue even after brushing. 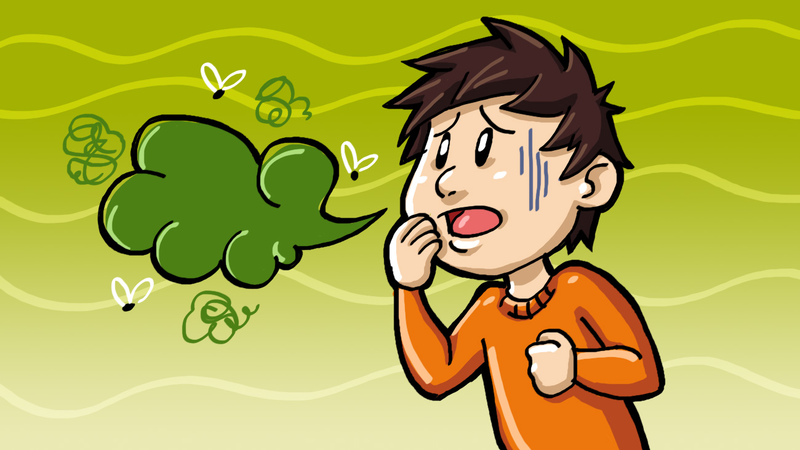 The smell can become stinky with time and might make people run away from you because you are stinking. And nobody likes a stinking mouth and a bad breath. I am sure neither do you! #5 Effects of excessive intake of coffee: The effect of the strong and effective caffeine does not allow the minerals like iron, zinc, and magnesium to reach your body. It prevents these nutrients to reach properly in your body and makes you weak. #6 Effects of excessive intake of coffee: Yes, it is true that coffee can even kill you as it is quite addictive. Many do not even realise how many cups they are consuming every day. Drinking 80-100 cups (23 litres) of coffee in a short period can lead you to death. It leads to vomiting and insomnia. Anything consumed in excess can kill you, even 23 litres of water can kill you. #7 Effects of excessive intake of coffee: A pregnant woman easily gets tempted to drink coffee because the aroma and taste of it are very addictive. But it can have severe effects on the health of the unborn baby. One cup of coffee every day is quite refreshing but consuming 4 to 5 cups can lead to miscarriage. Women who consume 200 milligrammes or more caffeine every day have more chances of miscarriage. #8 Effects of excessive intake of coffee: Coffee that contains a lot of impurities and is not of a good quality can cause sickness. It causes a headache or gives a bad feeling from within. One ruined bean of coffee can make your cup poisonous. Therefore, if you are a regular coffee drinker then always invest in a high-quality coffee. These are some of the effects of this beverage. I hope these will help you understand how much consumption is sufficient for your good health because no one wishes to be troubled by something you enjoy drinking.